With fabulous regions and cities, a long coastal strip and an ever-present sun in the South, Portugal invites you to spend a pleasant holiday with your family or your friends. 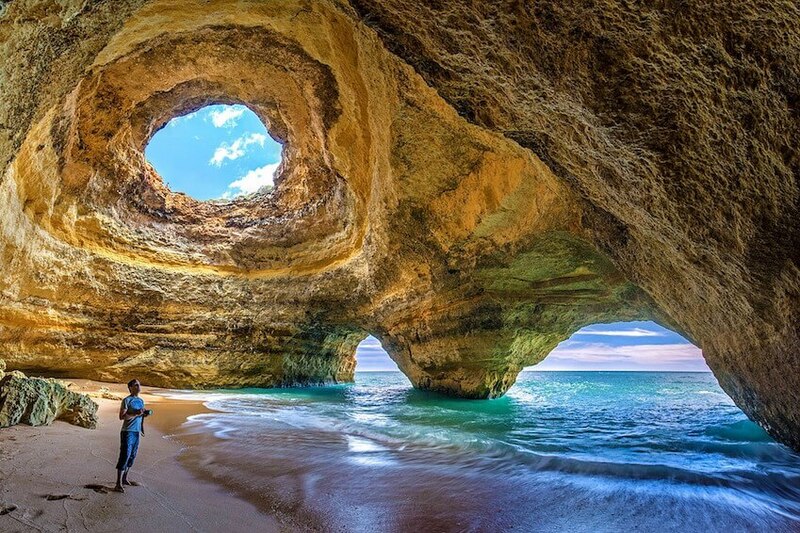 The Algarve, a region of the South, is undoubtedly one of the leading destinations of this Southern European country. 150km of coastline made of attractive beaches and beautiful coves overlooking the Atlantic are waiting for you to relax at your own pace. Relaxation, walking and water activities are on the agenda of your stay. 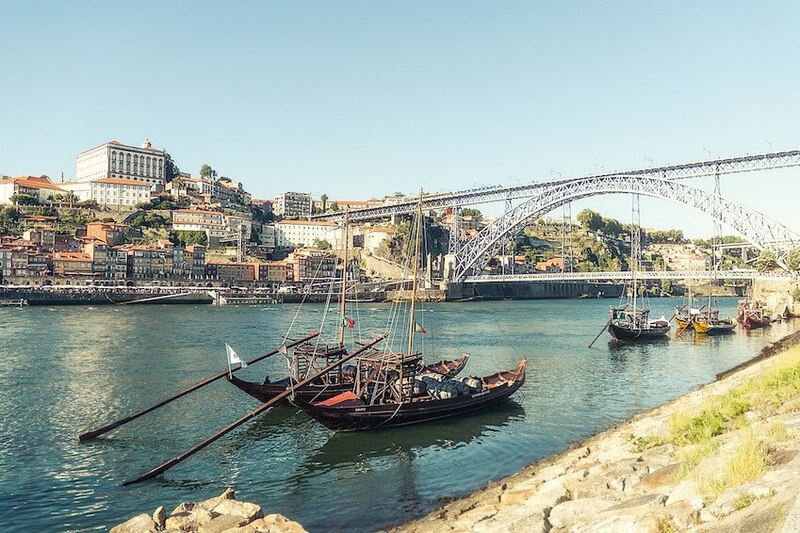 In the North of Portugal, between ocean and vineyards, the city of Porto promises you a memorable vacation. With its famous monuments such as Sé Cathedral, its beautiful bridges such as Dom Luis I and its famous wine, you will have so much to discover in this city rightly called "World Heritage City". A walk in the medieval district of Ribeira is required once there. 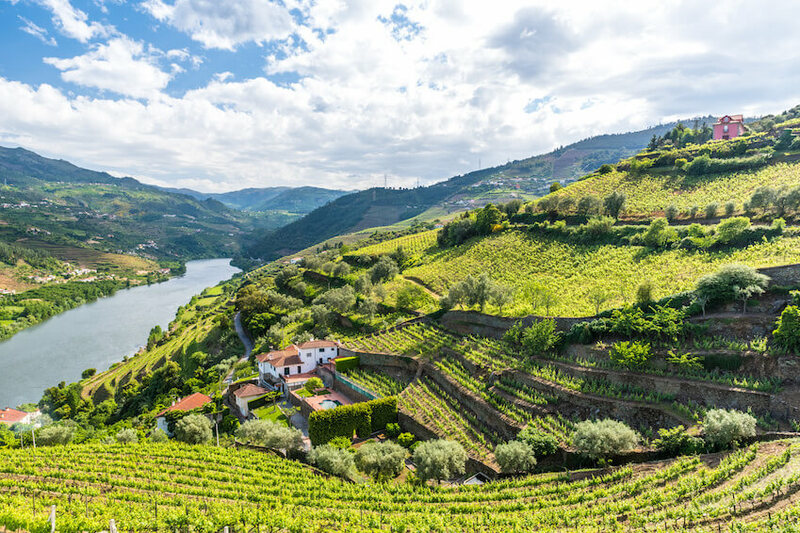 Let yourself be seduced by a delightful boat ride on the Douro River to enjoy the views of the vineyards, quays and charming surrounding landscapes. Lisbon, the capital of Portugal, is not left out. The sumptuous Avenida da Liberdade, the large Monsanto Park and the beautiful Praça do Comércio Square are some of its main attractions. 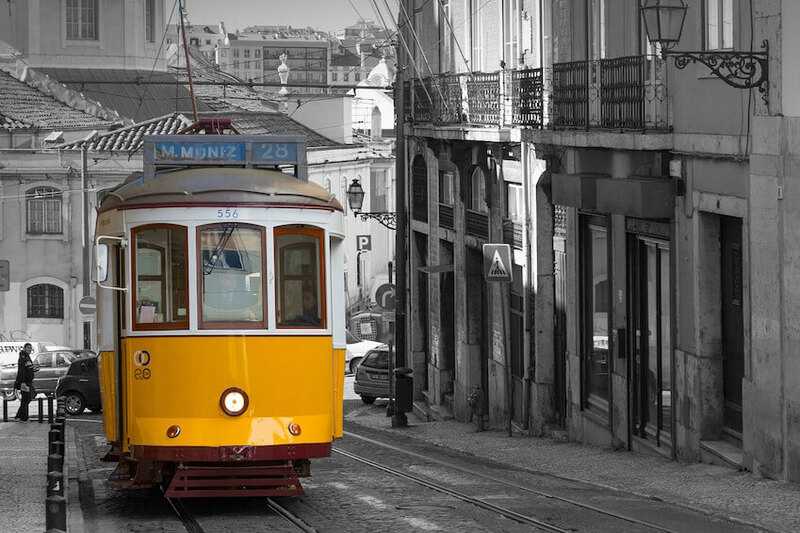 Neighbourhoods, the mythical Alfama and the electric Bairro Alto deserve to be appreciated. On the coast, you will discover beautiful beaches, beautiful surf spots and various golf courses to have fun at your leisure. Why choose a villa rental in Portugal? Whatever your destination among these unmissable Portuguese cities, a villa rental in Portugal is the best way to enjoy the many wonders of this country. 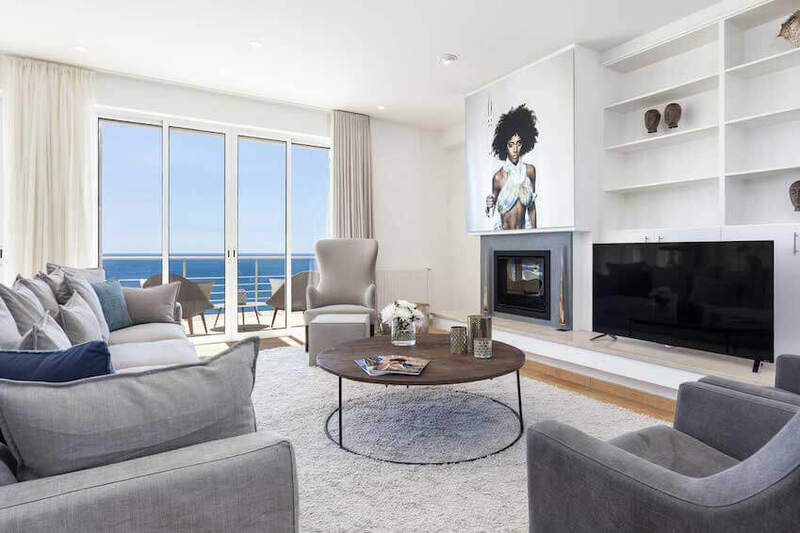 With qualified staff, designer interiors, modern rooms, a private pool, a lavish garden, breathtaking views of breathtaking scenery and possibly direct access to intimate beaches, you will not have time to get bored during your stay!